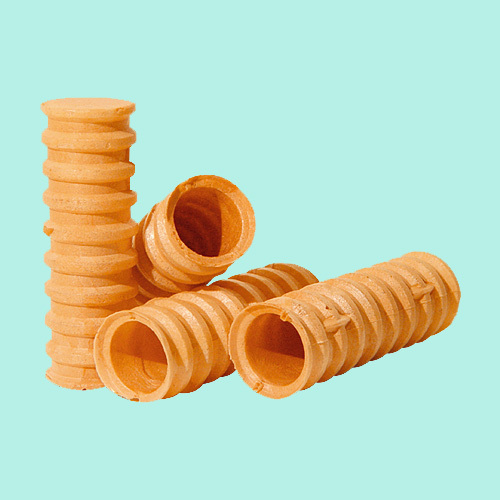 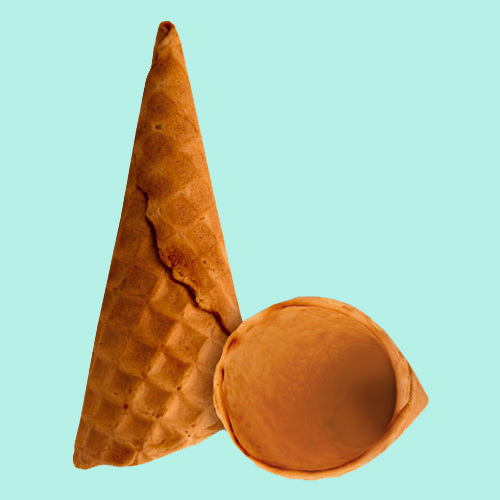 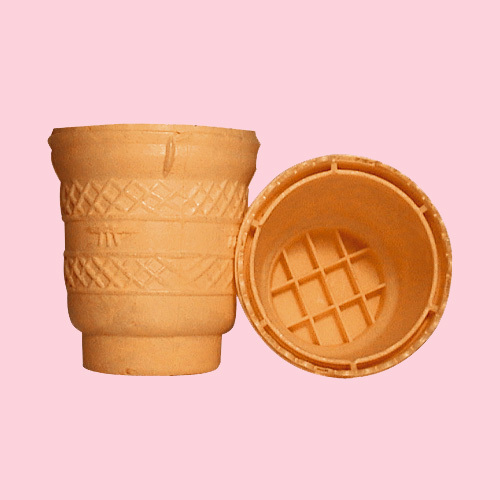 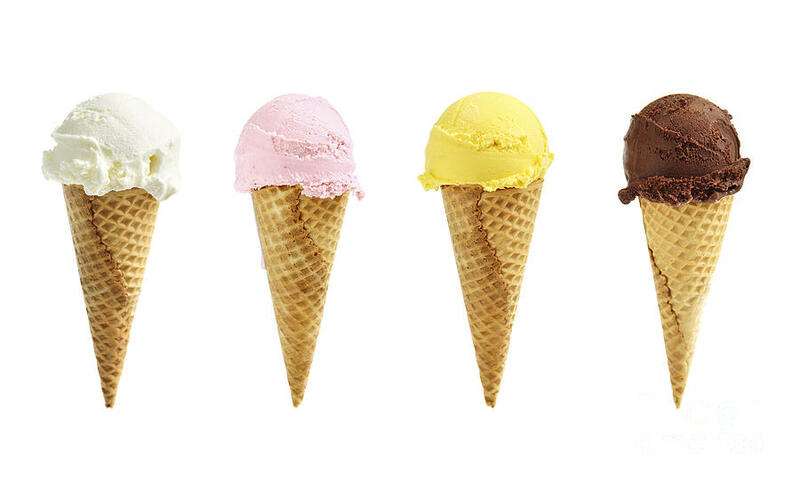 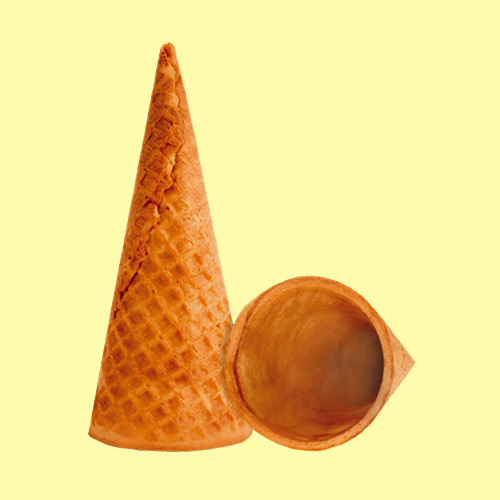 The main activity of the company is the production of waffle and sugar cones for ice-cream. 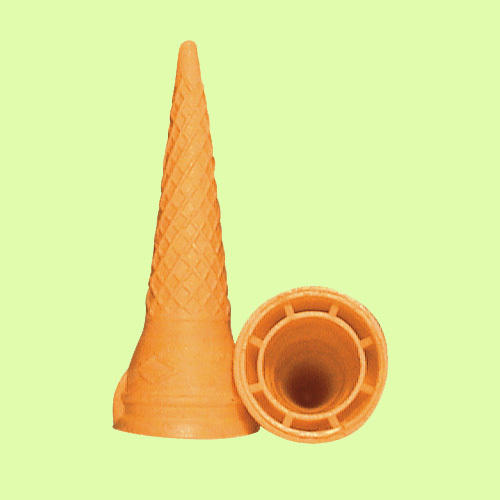 To win the customer confidence, we rely on the high quality and variety of models. 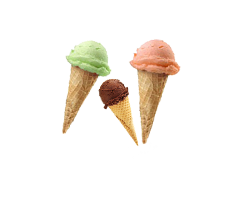 The company has established a wide distribution network, and you may become a part of it! 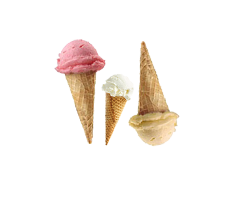 The list of distributors covers all parts of Bulgaria, so delivery to your city could be much easier. 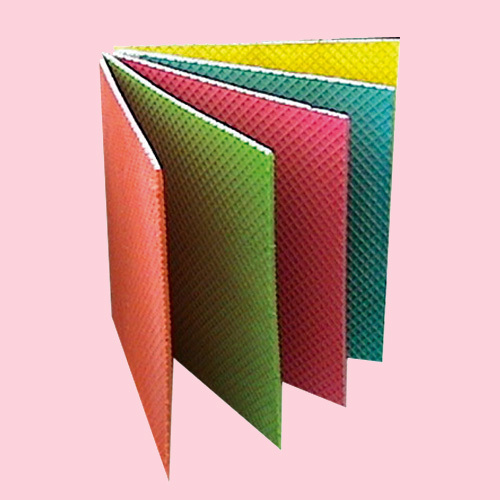 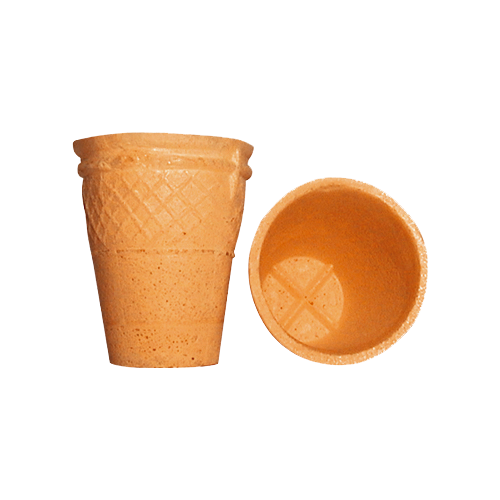 We offer a large range of products that can completely meet the customer needs. 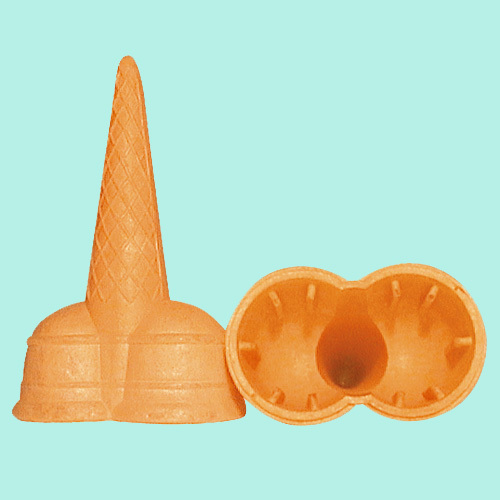 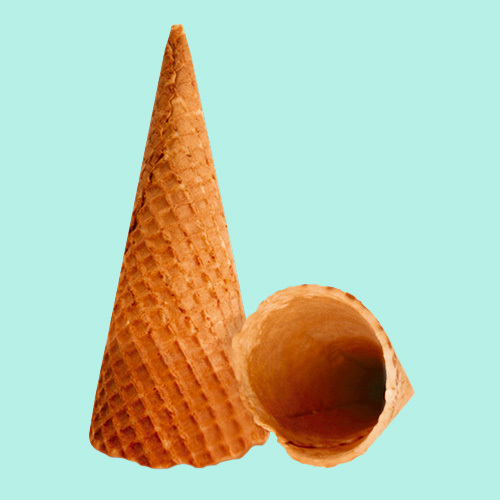 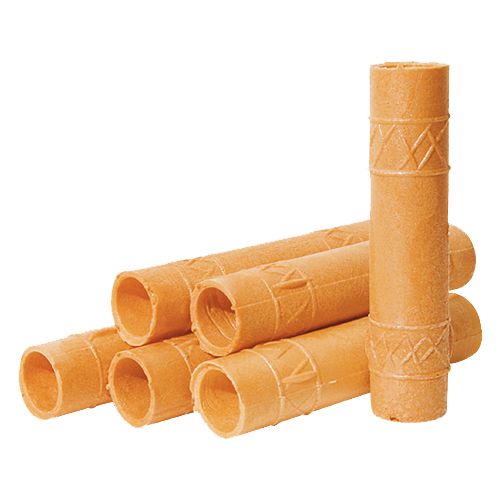 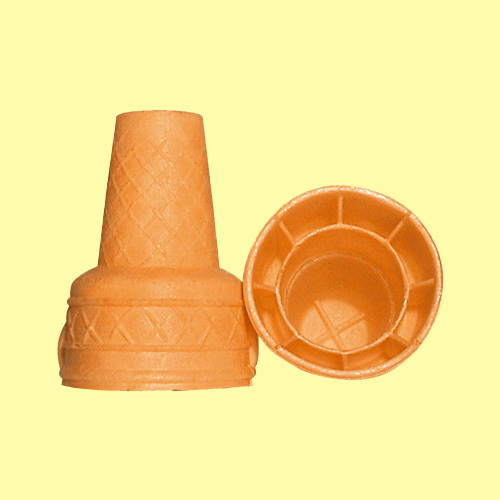 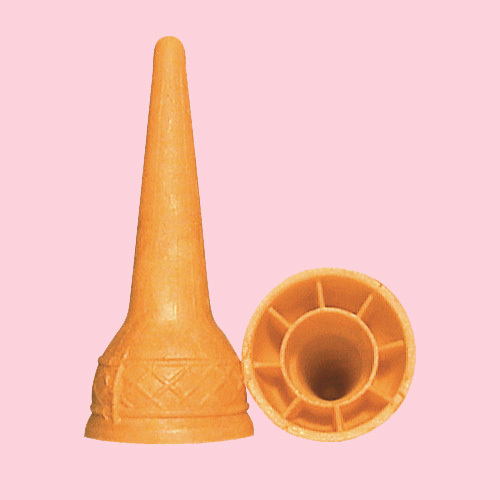 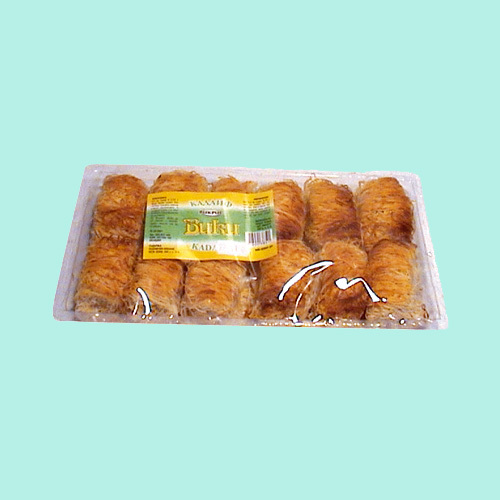 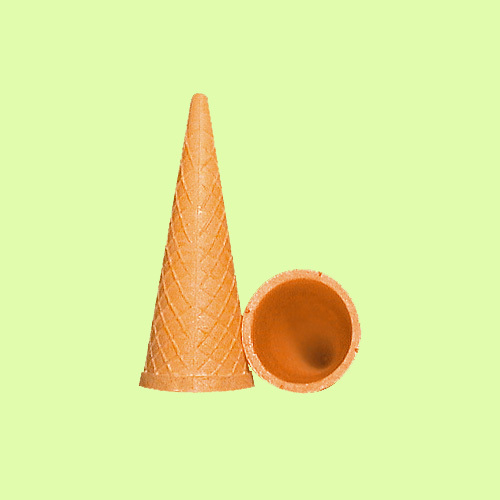 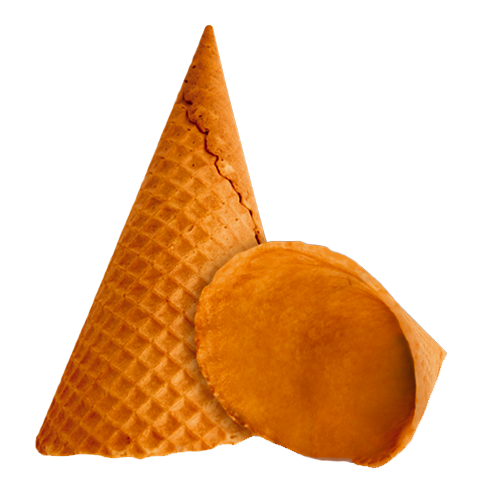 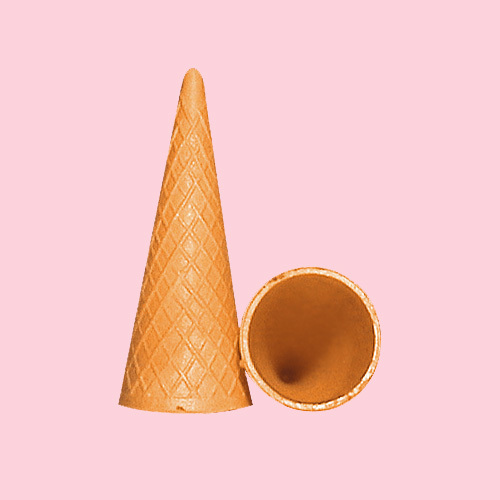 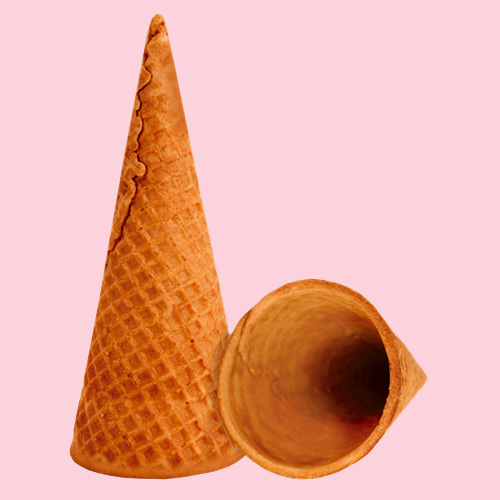 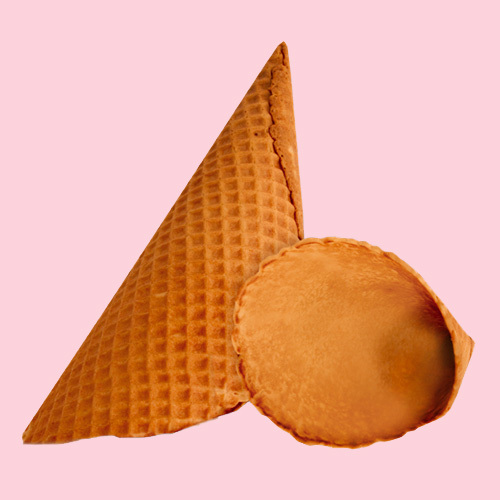 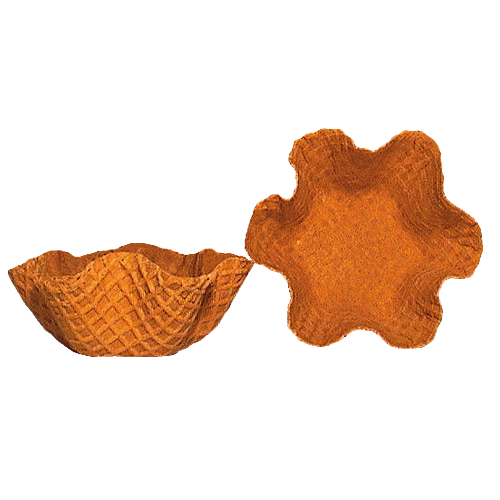 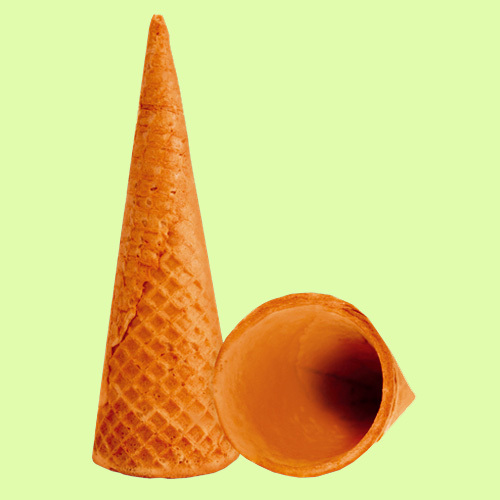 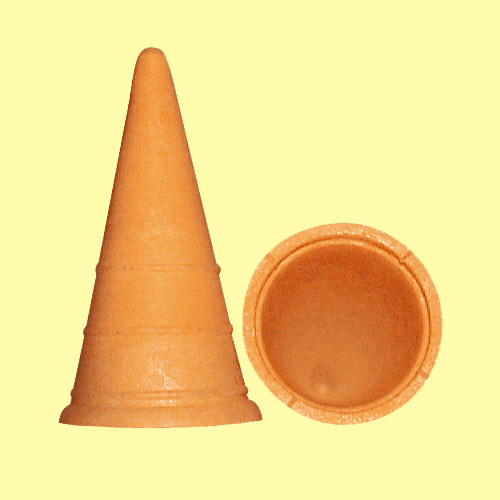 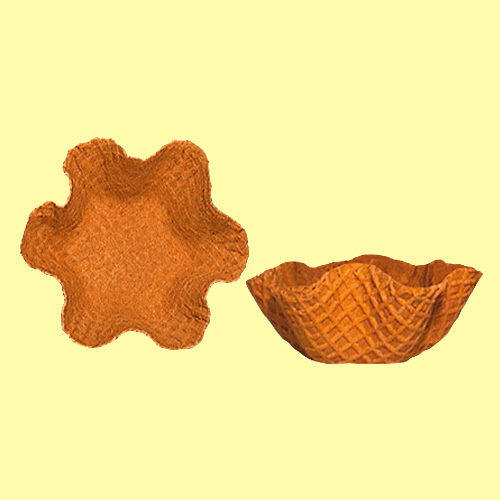 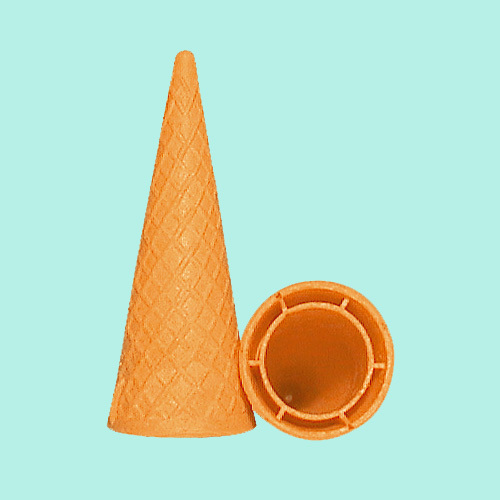 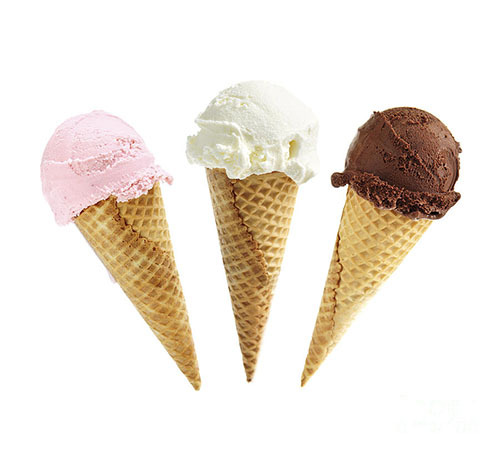 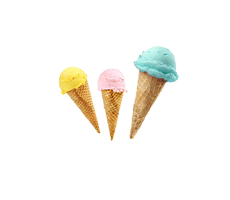 We have confectionery products, as well as different shapes of sugar or waffle ice-cream cones.